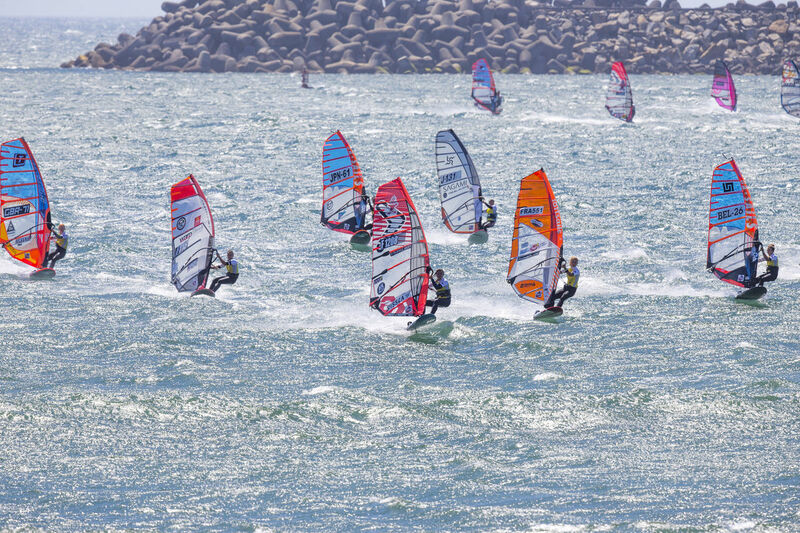 PWA – “2019 looks set to be a bright, prosperous and exciting year on the PWA World Tour with 14 events currently in the pipeline, spanning 4 continents, across 4 disciplines (Wave, Freestyle, Slalom, Foil) – while further additions remain possible in Morocco, Turkey and China. 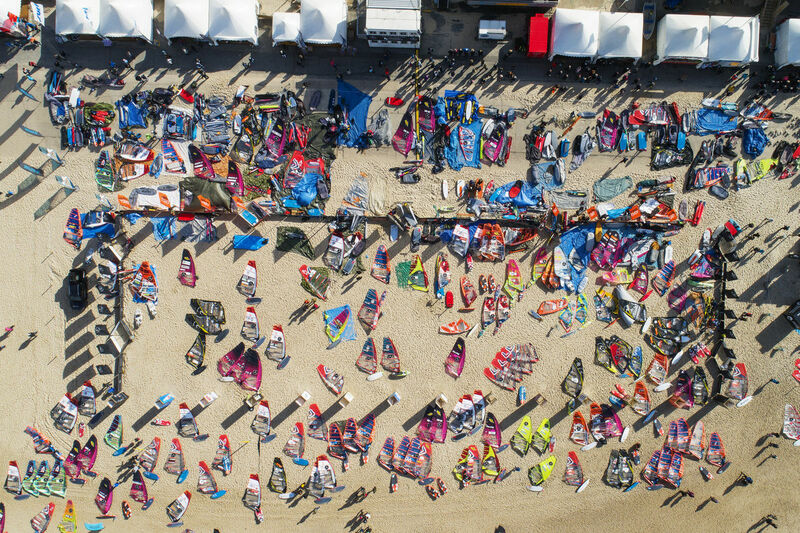 With 2019 predicted to be the biggest year yet that the PWA World Tour has seen, the world’s best windsurfers will be battling it out for a total prize purse expected to break the €1,000,000 mark. 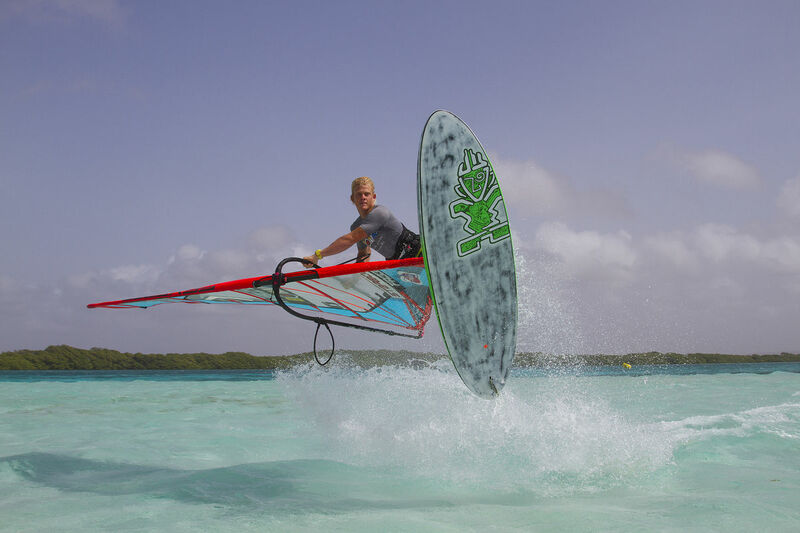 The competition season will be kicked off in style – freestyle – as the contortionists of the windsurfing world take the honour of raising the curtains on the 2019 PWA World Tour, on the pristine beaches of Lac Bay, Bonaire, which has produced some of the biggest freestyle names on the planet. It will be the first time back to the Dutch Antilles since 2014 and an event not to be missed. Will a return to Bonaire bring Amado Vrieswijk the coveted world title he so desparately craves? 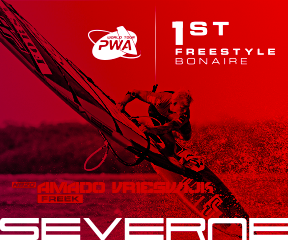 Meanwhile, the PWA is delighted to announce a brand new contest on the calendar in Marignane, France, which will stage the first Men’s and Women’s Slalom skirmish of the year in April, with foil expected to be included in the event also. With such a strong racing pedigree, France’s own slalom superstars will be hard to beat in this showdown of pure racing, at this much anticipated event. Bonaire is not the only event set to return to the tour after absence, and we are delighted to be able to announce that the hugely popular Klitmøller Cold Hawaii Wave, and Hvide Sande Slalom World Cups will be back on the itinerary for September 2019. 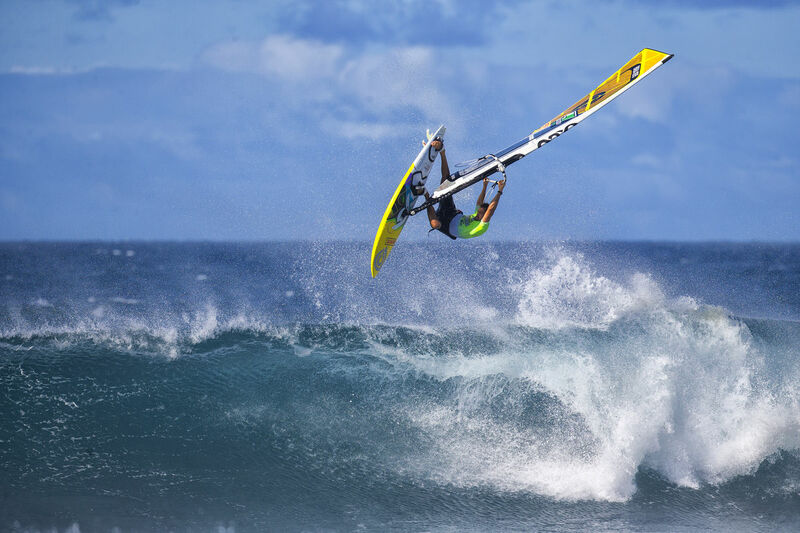 The big news of the wave season is that the Aloha Classic is also expected to return to the PWA Calendar, in conjunction with the International Windsurfing Tour (IWT), to round off an enhanced wave tour. Last year the Moreno twins made history by becoming the first ever PWA event to offer equal prize money for both Men and Women, and the 2019 Gran Canaria Wind & Waves Festival will continue to set the precedent with equal prize money on offer once again. Something that stands as a tribute to the hard work and dedication of Daida, Iballa and all of their team. The first edition of the Viana PWA World Cup in Portugal last year proved to be a huge success, so we are not only delighted to be able to announce that we will be returning to Viana do Castelo, but also that the event is going from strength-to-strength. 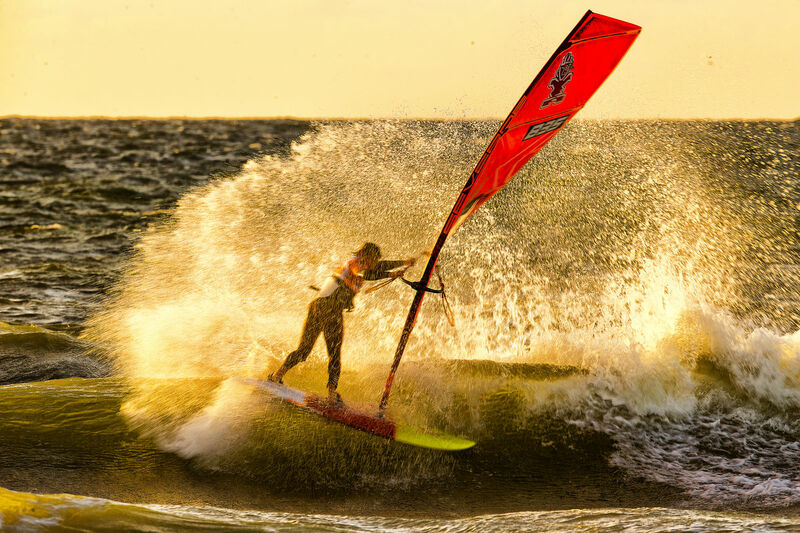 2019 is expected to include Slalom, Freestyle as well as the first Portuguese PWA Men’s foil event. The additional disciplines will catapult Portugal to second in the ranks of the biggest events of the year. It’s always great to announce new additions to the tour, but we are also extremely happy to be able to continue our successful association with Japan, South Korea, Costa Brava, Fuerteventura and Tenerife, as well as the regular biennial voyage to the tropical waters of New Caledonia. 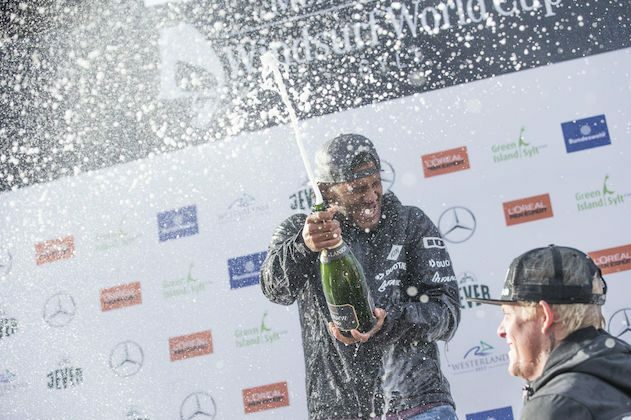 And no calendar announcement would be complete without touching on the mammoth Super Grand Slam that is the Mercedes-Benz World Cup Sylt, which will continue to draw the biggest crowds, with the biggest overall prize purse of every event on tour.